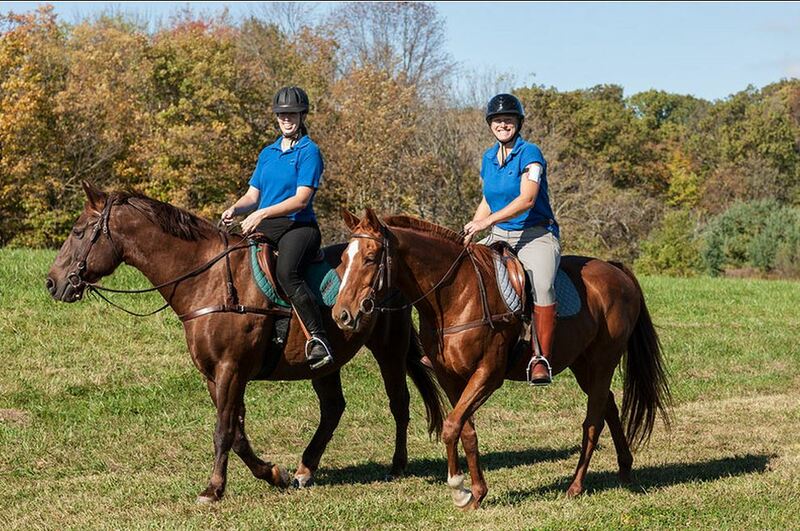 Rocky Fork Headley Hunt welcomes new members! The sights, sounds, and scents of the fields and forests are thrilling during fall and winter hunt season, and RFHH members enjoy the pageantry of the sport. 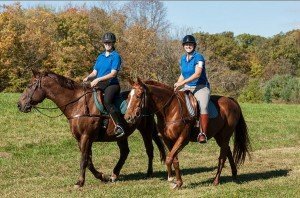 In addition, the camaraderie of shared experience and a love of the outdoors provide members with a warm circle of friends, who enjoy many club social events throughout the year and organized trail rides together during the summer. If you would like to know more about this sport, fill out Contact Us, and we will give you more information. Those interested in experiencing a simulation of fox hunting, as a trial, are welcome to participate when we exercise hounds on horseback, which takes place several times a week throughout the year. When you fill out Contact Us, we will arrange this with you, providing one of our members to be your mentor. Interested in learning about the hunt or becoming a member?